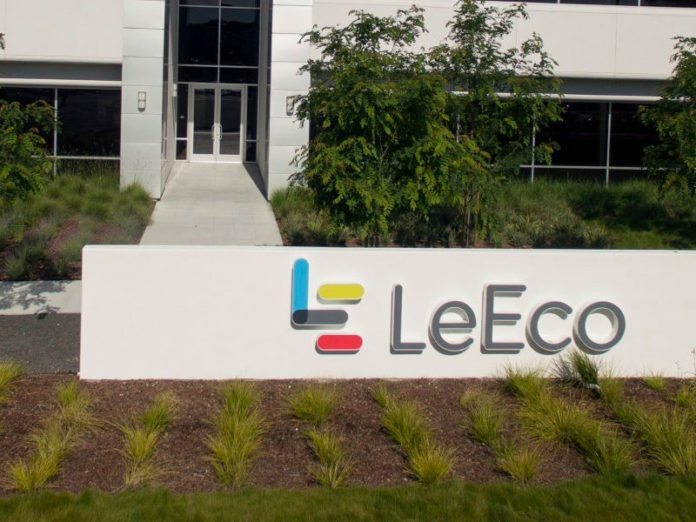 On Wednesday LeEco conforms about their revised business strategy for the next year. This plan was prepared according to the conditions based on overall volatility and uncertainty that forecast for the global company. LeEco has said in a statement that they are expanding too fast too soon and has since been analyzing the plans. Company has entered into the market in January this year, in the month of June they have introduced Le 1s which got highest sales. They have taken this decision of downsizing the operations, not due to the performance or competence parameters but completely guided by the business imperatives. They also said they are going to introduce a more strategic phase in India. The company felt it is the appropriate time to assess and take steps to ensure the sustainability and profitability. Talking about layoffs in India, it is doing what it can to alleviate struggles of “affected employees.” The company said it is open to offering outplacement services to affected employees. LeEco can also take part in the Make in India plan. And the company also stated that they would adopt a laser sharp focus on overall organization efficiency, capacity-building and talent nurturing while remaining committed and to maintaining a sustainable and profitable business model.